We look forward to working with you as we release an exclusive and unique clothing brand throughout the worldwide retail industry. 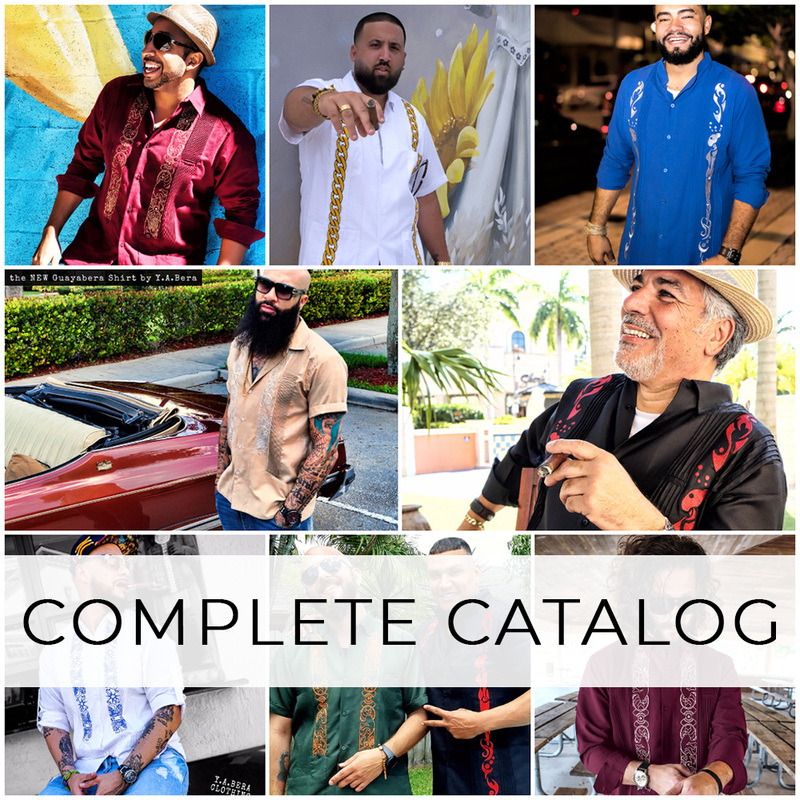 Whether you are an independent retailer or a major chain, we appreciate your interest in our brand, our product, and our gua|Yabera movement. Partnerships can be made with traditional brick and mortar retails and/or online stores. Plus Modern Fit Shorts to complete the outfit. For our made-to-order wholesale opportunities please contact us by filling the above form. Please send us as much information as you can about your business in order to let us understand your needs better. Modern features blended with the traditional details of an iconic shirt. 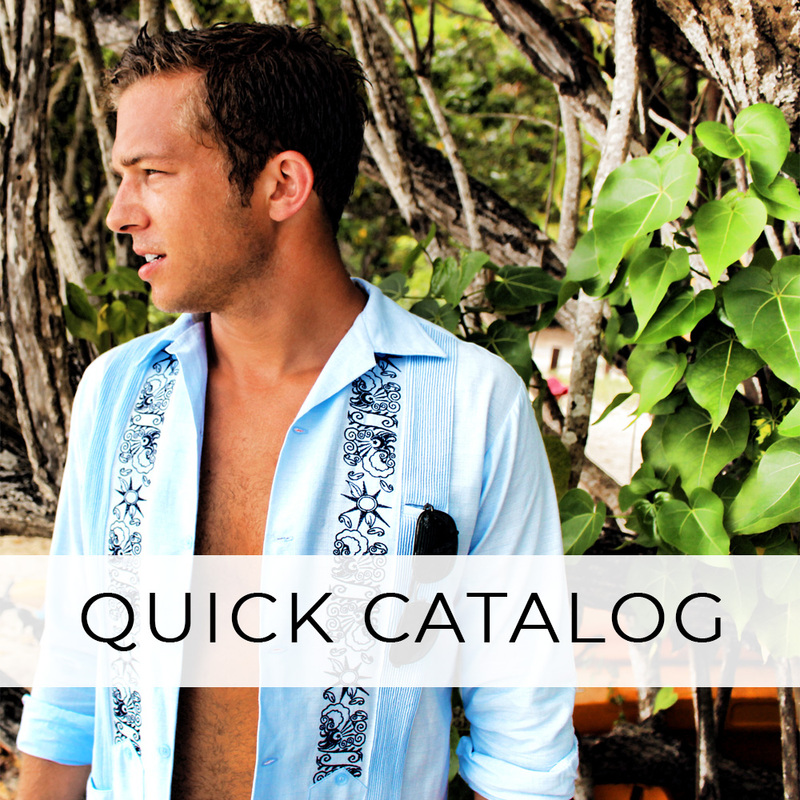 We pride ourselves in our heritage and take honor in creating a stylish guayabera.